Vegetable diversity from the garden to the plate: Old vegetable types and regional varieties, such as Jerusalem artichokes, Japanese artichokes, Teltower mini turnips and ox tongue are becoming increasingly popular. But how are these plants grown in the garden, or on the balcony or terrace, and what delicacies can be conjured with them? 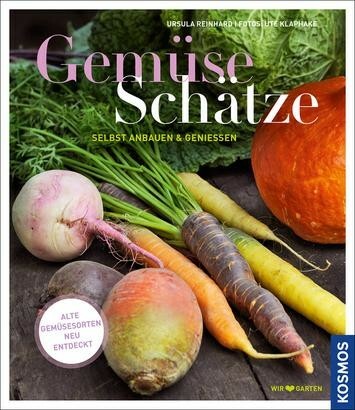 This book sheds light on this question: A must for vegetable fans, vegetarians and vegans with a garden.